Lutheran JV Boys Win Tourney! 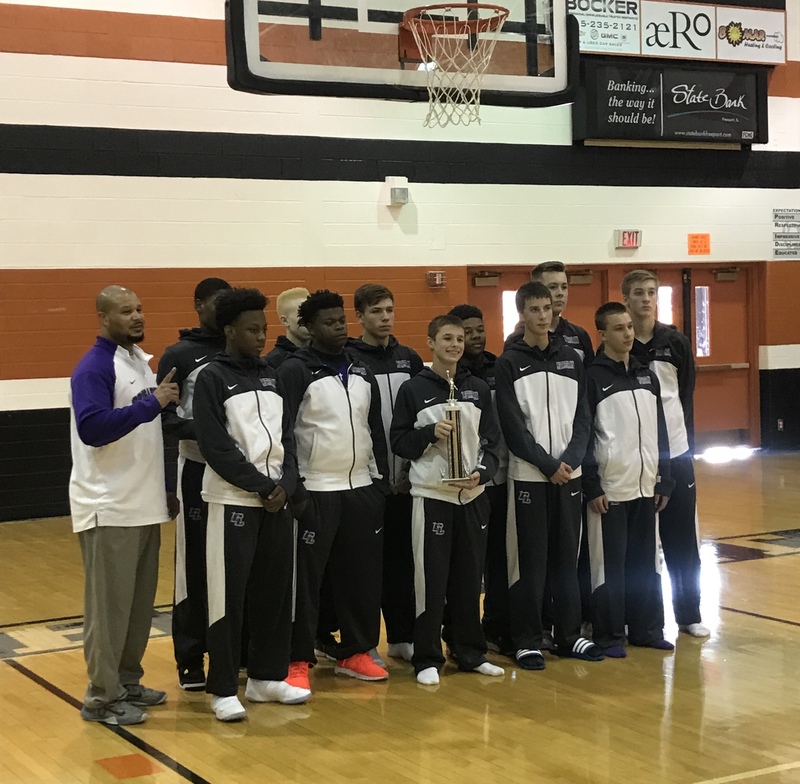 Shout out to multiple Heat freshman and the entire Lutheran JV Boys for winning the Freeport Thanksgiving Tourney! Heat players are Tyler Penney, Logan Villafuerte, Zach Derus, Josh Oetting, along with past Heat players Erik Gibbons and AJ Storr. Great job to keep he entire team, Keep up the hard work! Olivia Lambrigtsen Selected to All Tourney Team! 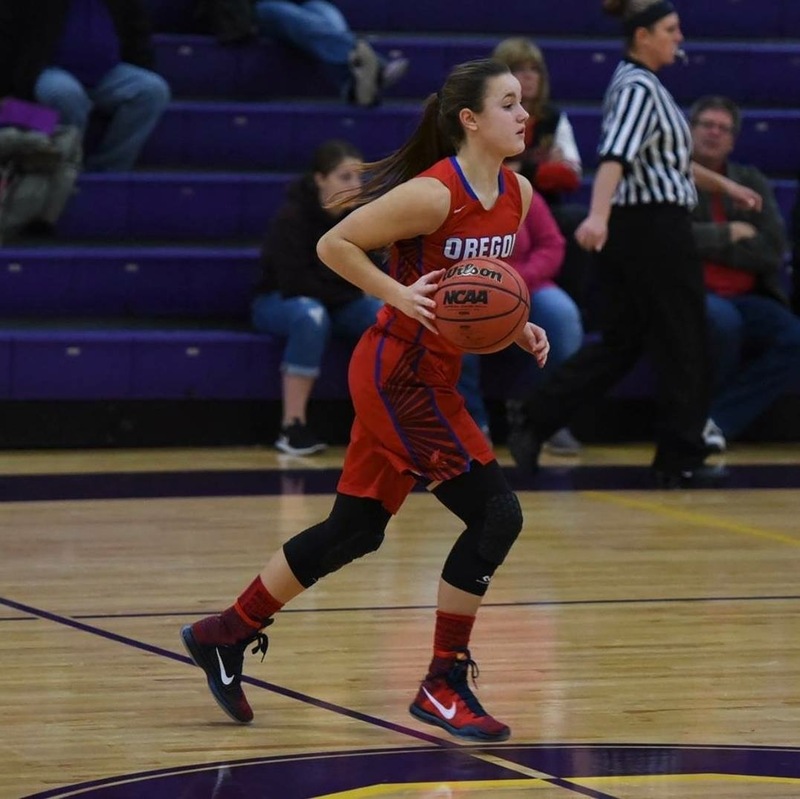 Shout out to Heat player Olivia Lambrigtsen, Class of 2020 Oregon High School for being selected to the All Tourney Team for Oregon High Thanksgiving Tourney! Great job Olivia, keep up the hard work! 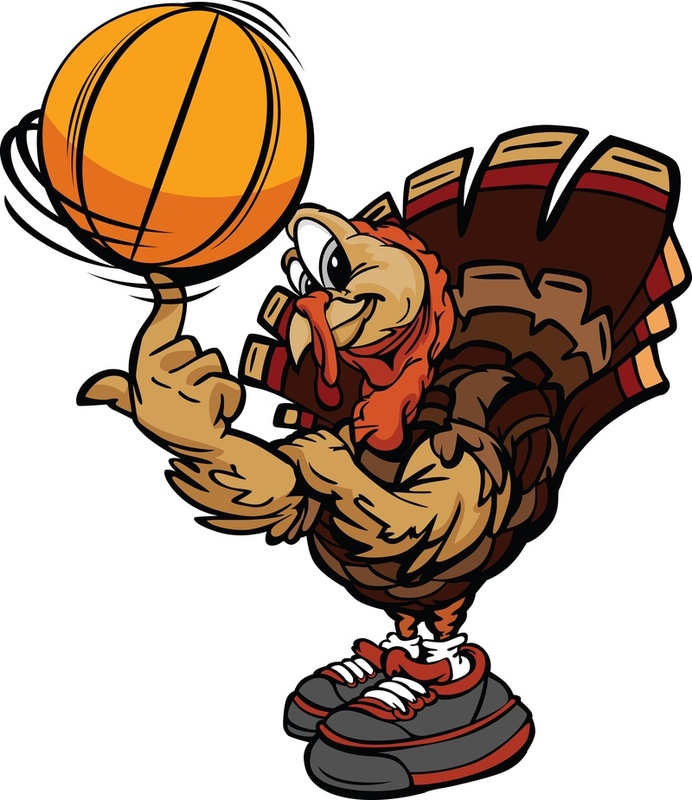 Rockford Heat would like to wish all our players, families, Fans, and our Coaches a Happy Thanksgiving! Rockford Heat is incredibly grateful for our Coaches that invest so much time into our youth, our parents for spending countless hours supporting their young athletes, and the fans always wishing them the best! Rockford Heat would also like to thank all the college coaches that have recruited our athletes over the years! 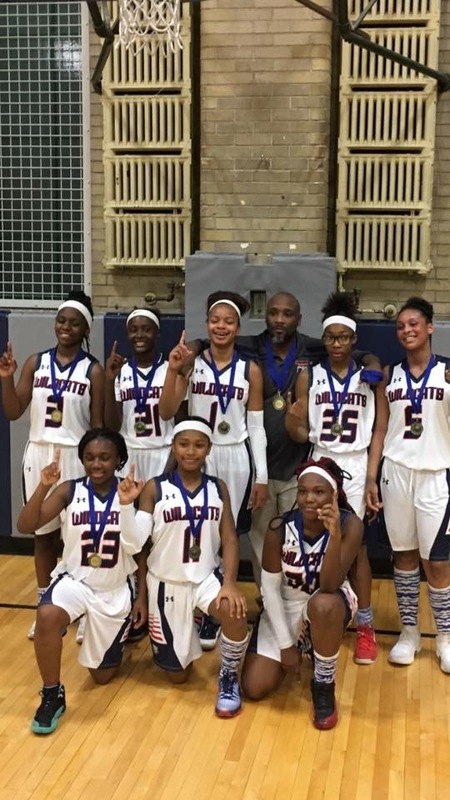 Kennedy Middle School Wins 8th Grade City Championship! Great work to a couple Heat players helping lead their 8th Grade Kennedy team to a city Championship!! Heat players are #5 Brooklyn Gray and #21 Zhakyla Evans! Great work ladies and team, All Rockford Heat Players, Coaches, Parents, and Fans are proud of you! Alum Brandi Fier Scores 18points! 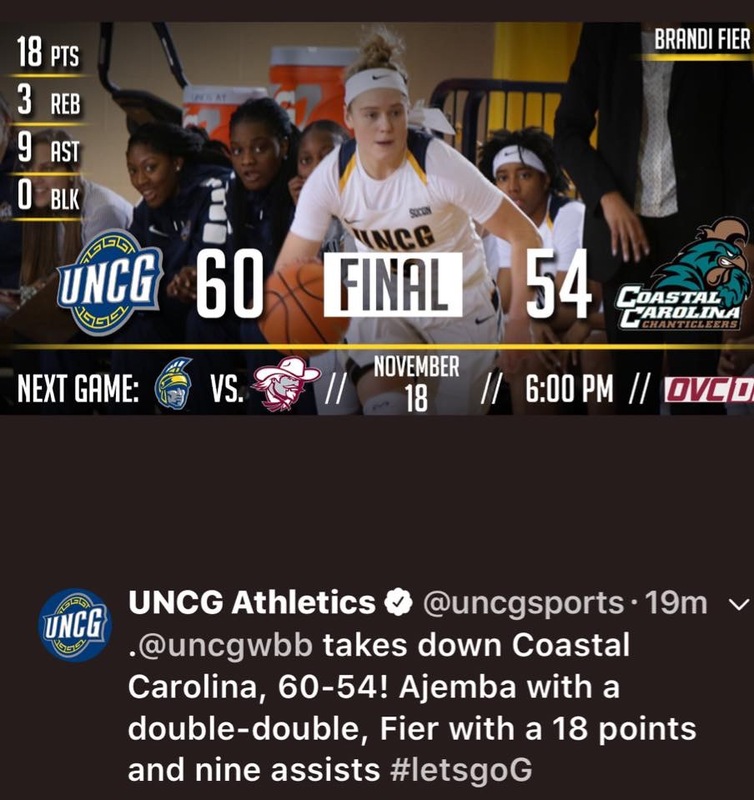 Great job to Heat Elite Alum Brandi Fier, Class of 2015, Hononegah High School for scoring 18pts for University of North Carolina-Greensboro against Coastal Carolina for the win. Keep up the hard work Brandi! 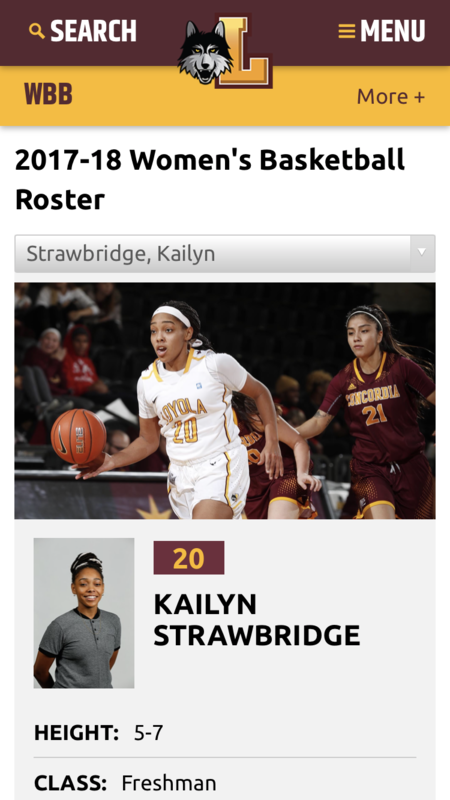 Alum Kailyn Strawbridge Scores 32 Points! Great job to Heat Elite Alum Kailyn Strawbridge, Class of 2017, Lutheran High School for scoring 32 points for Loyola Chicago against Fort Wayne University. Keep up the hard work Kailyn! Rockford Heat will begin “Spotlighting” current Seniors playing basketball in College that was part of the Rockford Heat program while in high school. The class of 2014 was our first Varsity class for the program and the players had much success. Our First Spotlight is Kea Whittington!!! Kea graduated from Beloit Memorial High School, Class of 2014 and attends Clarke University and is pursuing her degree in Education. Kea has had an impressive run so far earning number 1 rankings in the “Steals” category, being multiple game high scorers, and now just recently earning her 1000th point!!! Kea is a great role model, player, and more importantly and wonderful person!!! As you finish your Senior Season in Basketball and School, All Rockford Heat Coaches, Players, Parents, and Fans would like to congratulate you on a great job and wish you much success as you find a career!